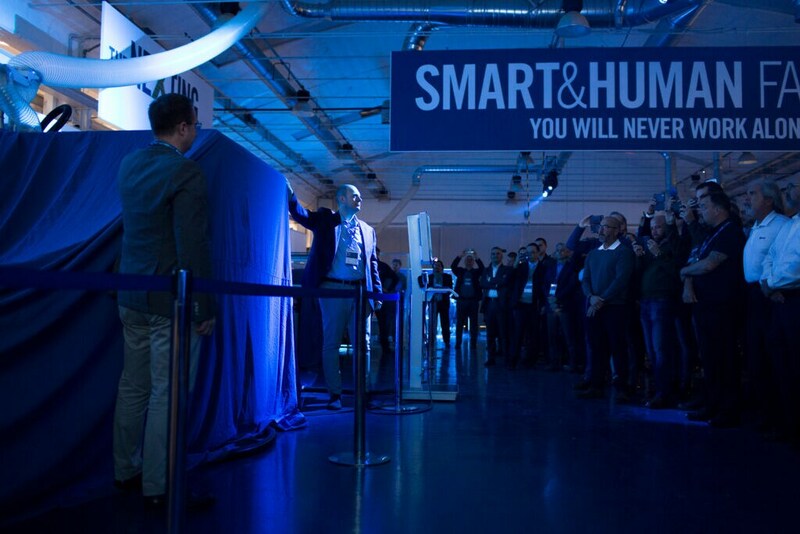 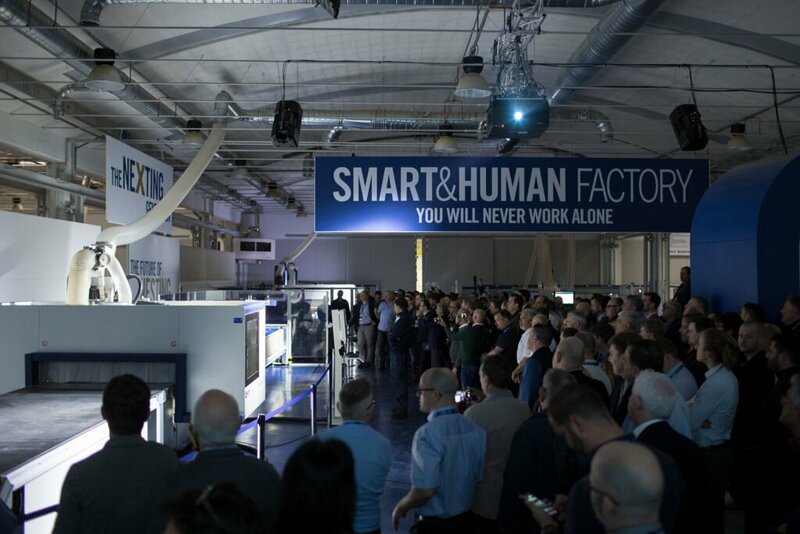 Two days of intense training as well as interaction and socialising before launching into the “Smart&Human Factory”. 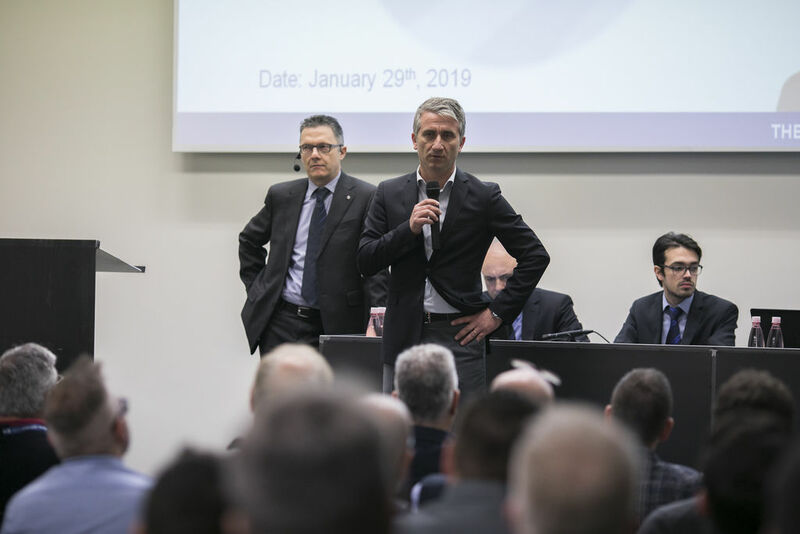 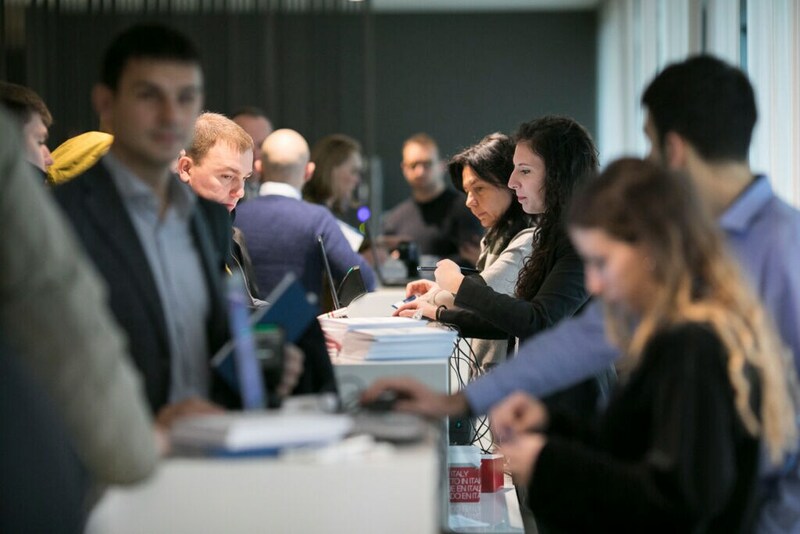 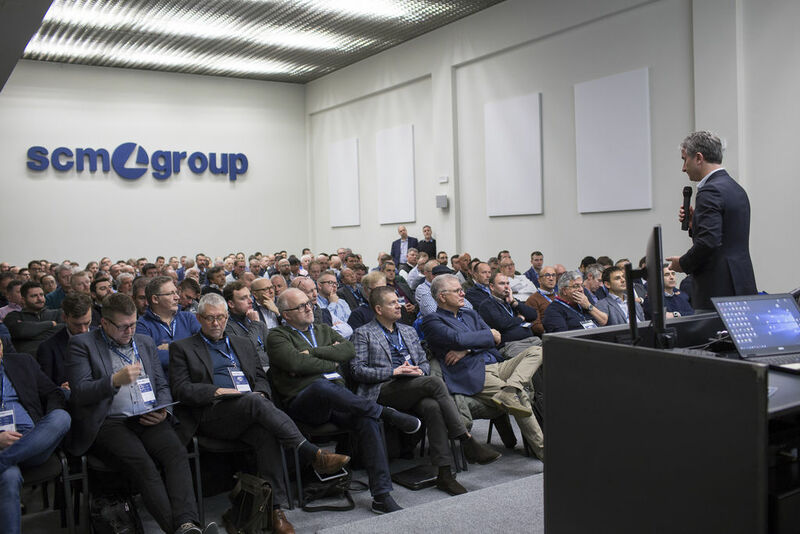 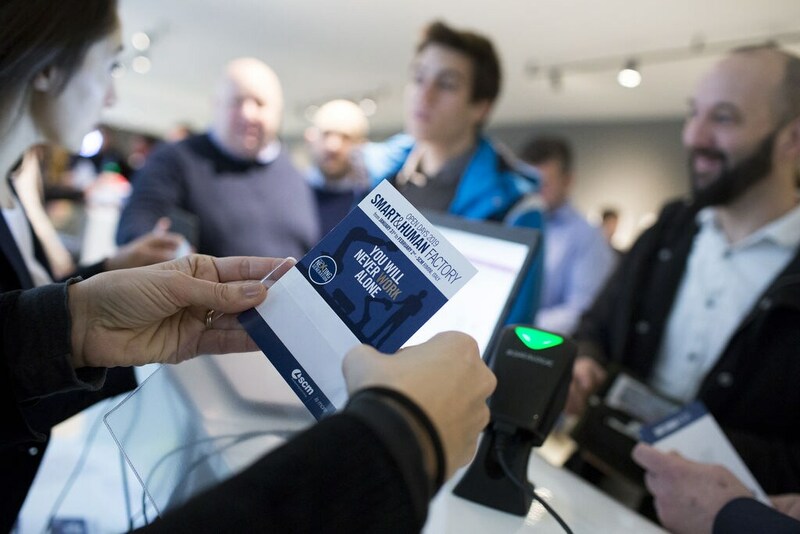 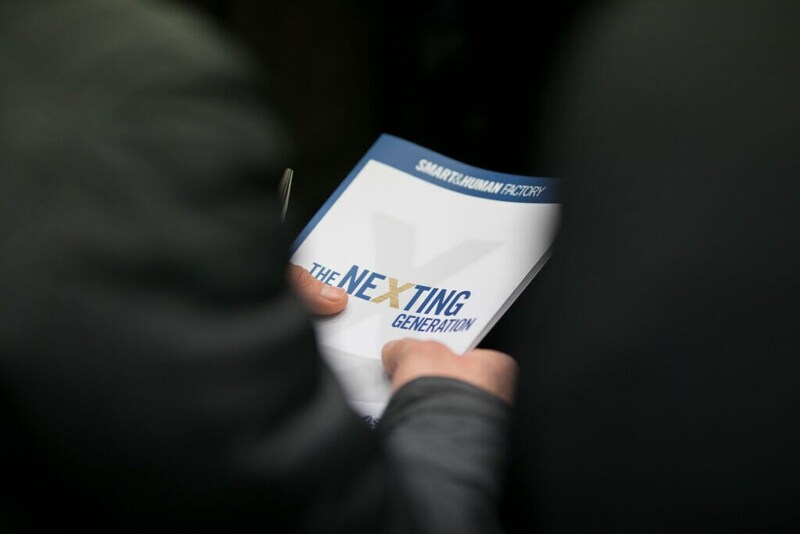 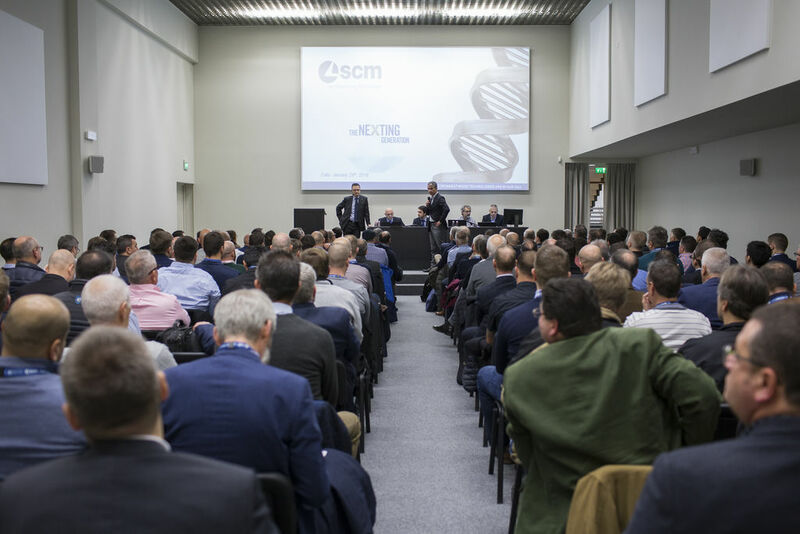 On 29 and 30 January, more than 400 of SCM's network of sales staff from all over the world met up at the Technology Center in Rimini for the Sales Meeting that has become an unmissable date on the “made in SCM” fairs and events calendar. 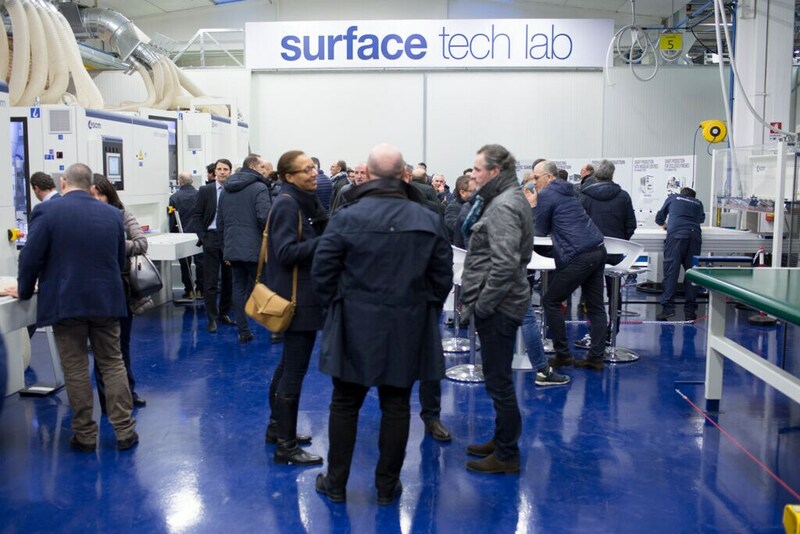 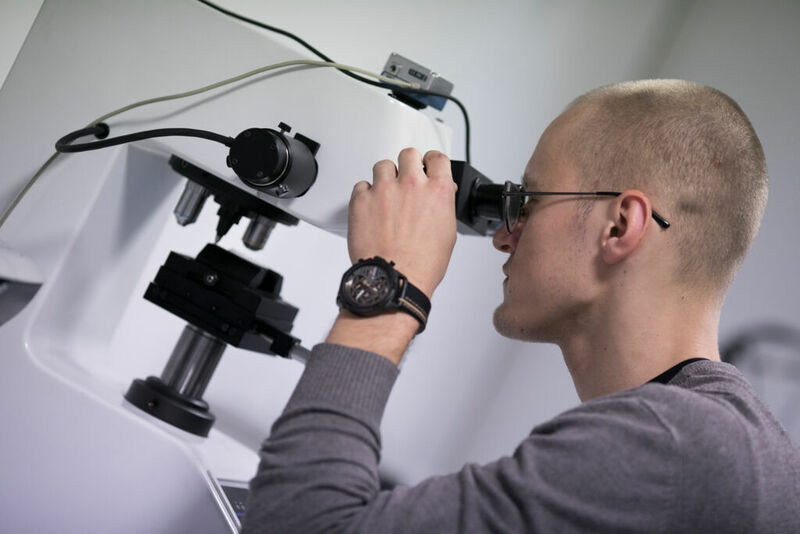 An opportunity to explore the latest technologies designed and developed by the group to ensure their increased presence at the client’s side, make production processes simpler and support their business. 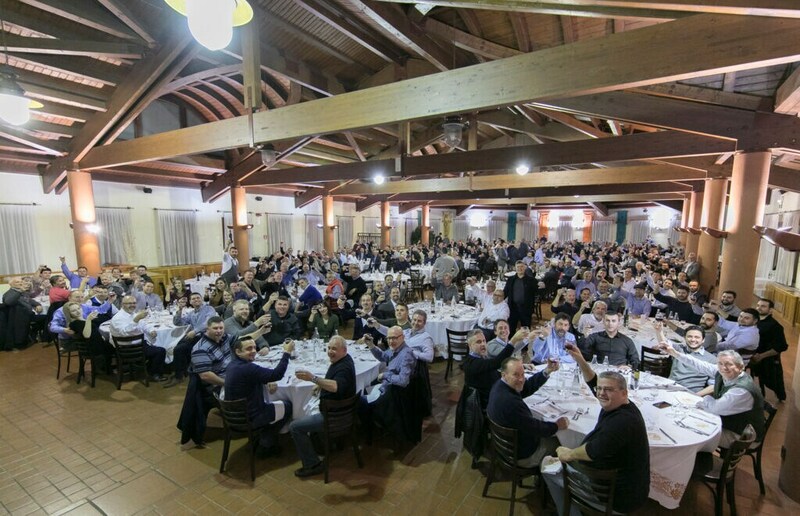 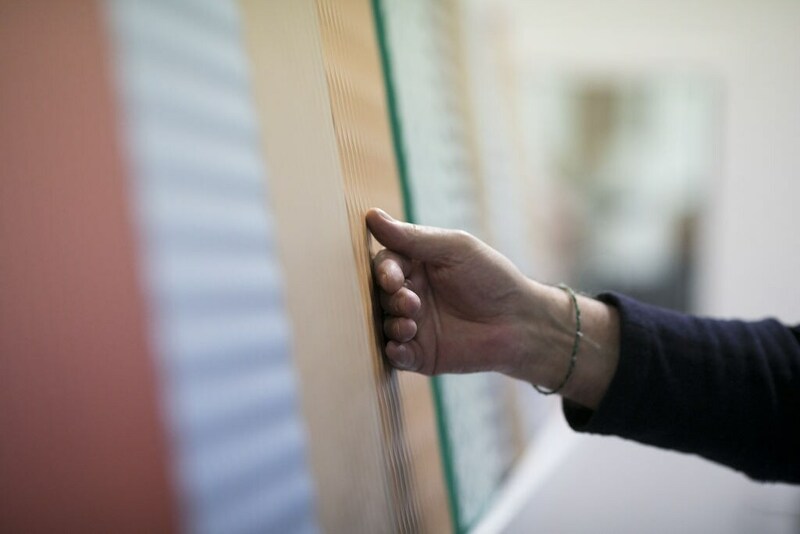 But, it is also an opportunity to continue team building and share the values that are the backbone of this international team: in-depth knowledge of the product, investments, presence and capillary activity. 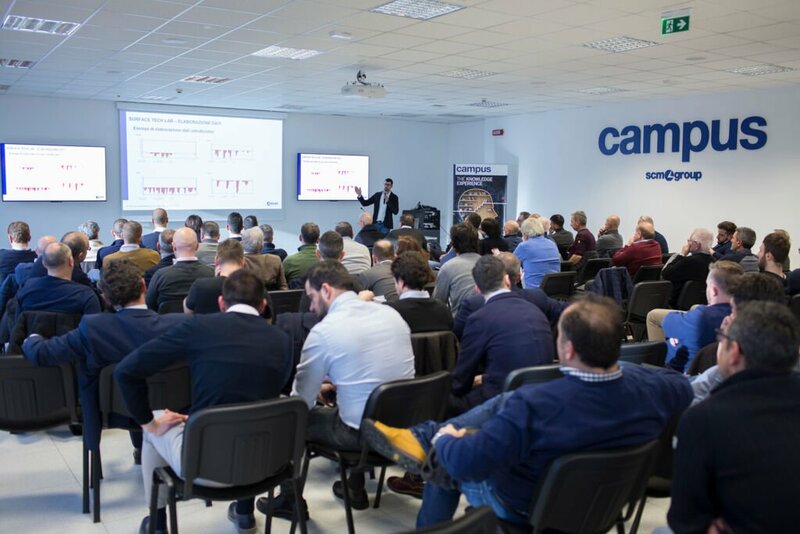 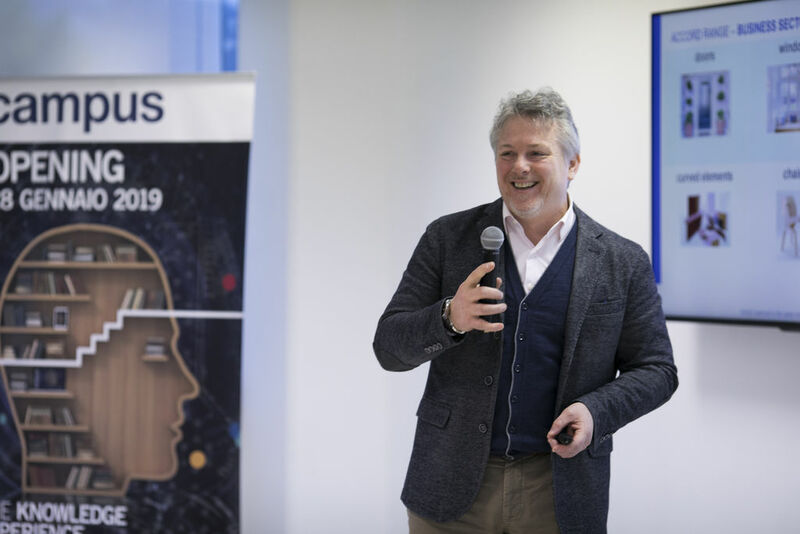 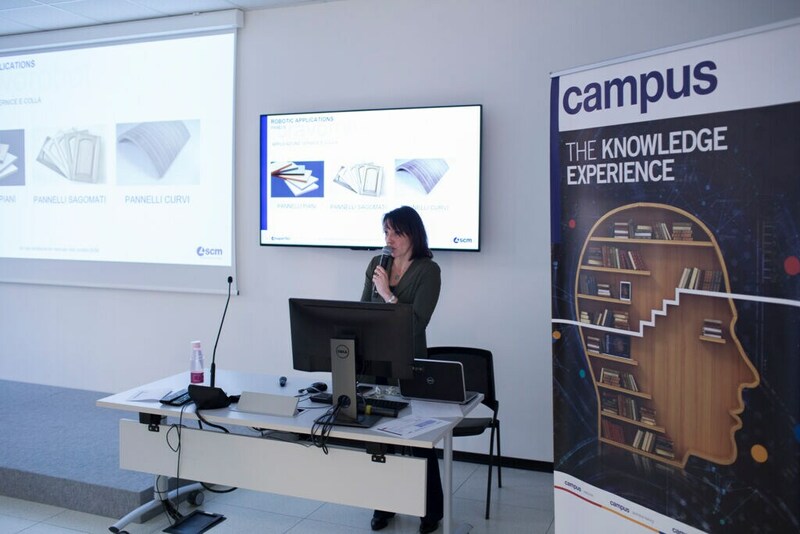 These two days of training the entire sales network between the Rimini Headquarters and the new Villa Verucchio Campus, focused mainly on what's new in automation and the smart and digital factory, integrated with collaborative robotics, discussion point of the open house 2019. 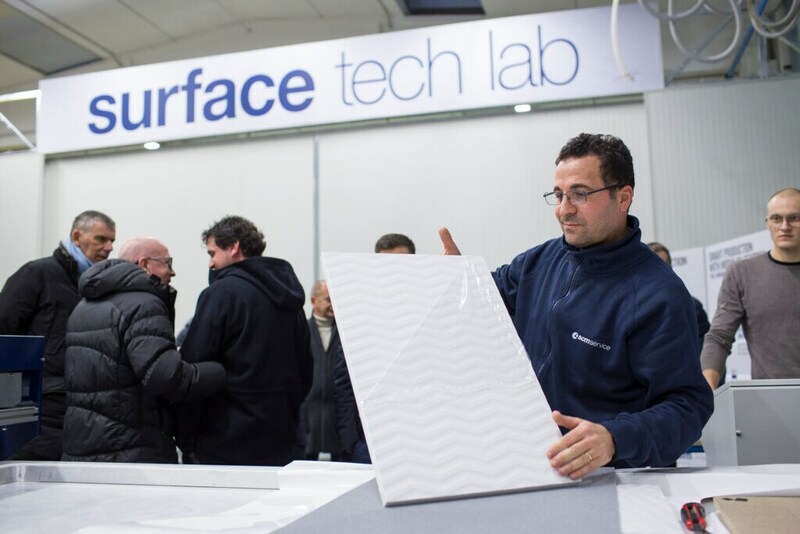 The spotlight is also turned on the new work centres for nesting and other technologies due to be presented from 31 January to 2 February to thousands of clients arriving from every corner of the globe. 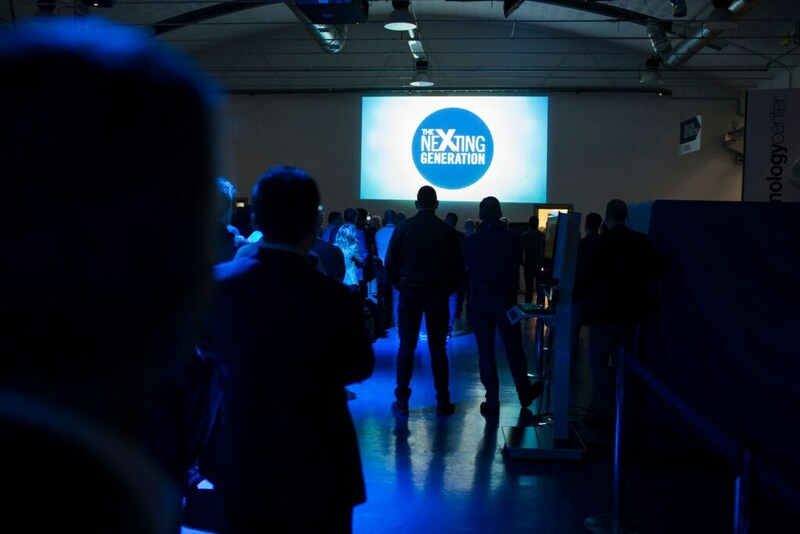 It’s nearly time. 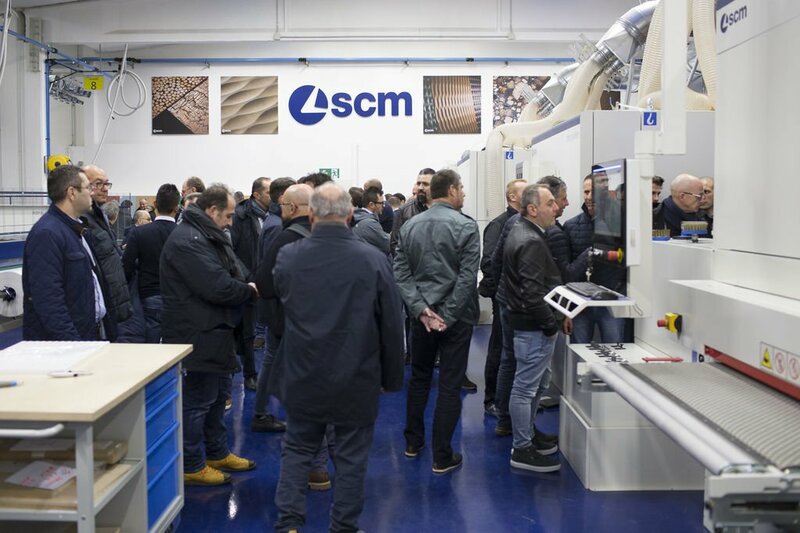 The Technology Center in Rimini is ready to open its doors and show off the future of woodworking.